For the amount of fun that can be had, we think pound for pound this is about the best value hobby that you can do. With an average of 30 events that you could attend across the country each year, you can get as heavily involved as you wish - or just join in when it suits you. 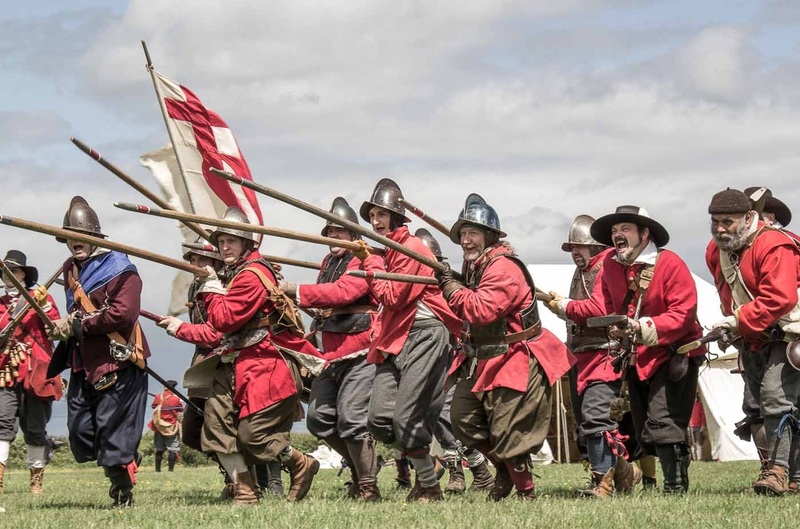 Either way, you will be given a warm welcome by Colonel Robert Hammond's Regiment whenever you can make it.The Sealed Knot is our parent organisation, and to be able to attend their events you will be obliged to join the Society. Family - £58.00 (two adults and their children). Single Parent Family - £38 (one adult and their children). Family £40.00 (two adults and their children). Single Parent Family £20.00 (one adult and their children). First year FREE! We want you to know that we welcome new members and recognise the expense involved in setting yourself up with kit and clothing. So we decided a long time ago that our new members are exempt from regimental subscriptions for their first year of membership. What do you get for your money? Well, when you join Hammond's you will be automatically included on our extensive e-mailing list, you will be issued with a password to give you access to the Members Area on this website, you will be issued with the quarterly Regimental newsletter 'England's Birthright', and advised of all Hammond's events in the coming year. 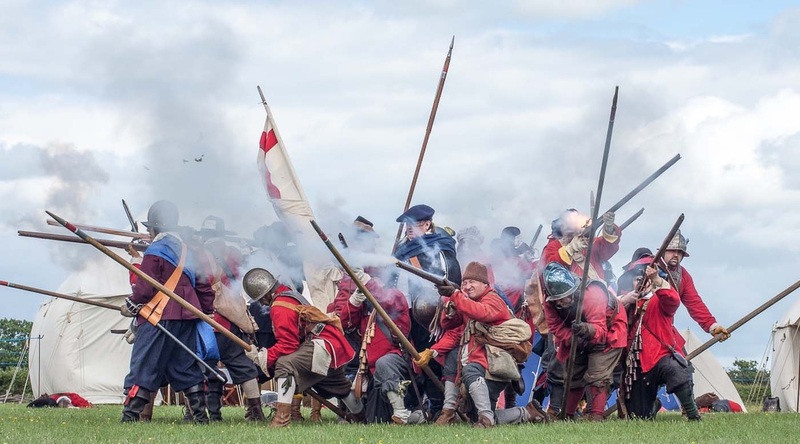 On top of this, if you fight with the pike block the regiment supplies pikes for you to use, subject to a £2 per weekend levy, and if you fight with the Musketeers you will be allowed access to de-activated muskets while training, and fully functional regimental muskets until you can source a gun of your own. 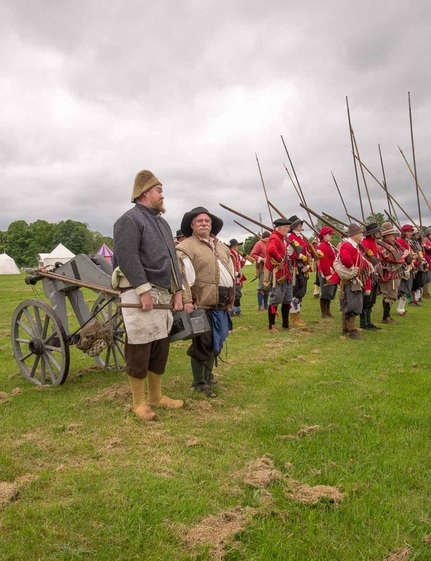 Basically we try to support our members as much as we can to ensure that you enjoy your time re-enacting the Civil Wars. We feel that our subscriptions offer really good value, and remember, they are only payable when you start your second year of membership!